Last month, whilst I was in the many corners of Europe for the Men’s fashion events, I was sent a piece of history by adidas originals. It is also very apt that this post comes the day of the London Olympic games, for whom adidas is the official sportwear sponsor Olympic 2012. This year marks the 40 years since the iconic three-leafed logo, the Trefoil, was introduced. As such, the Dasler family – since 1972 – deciced that all products that bear the Trefoil represent the values of authenticity, creativity and originality. 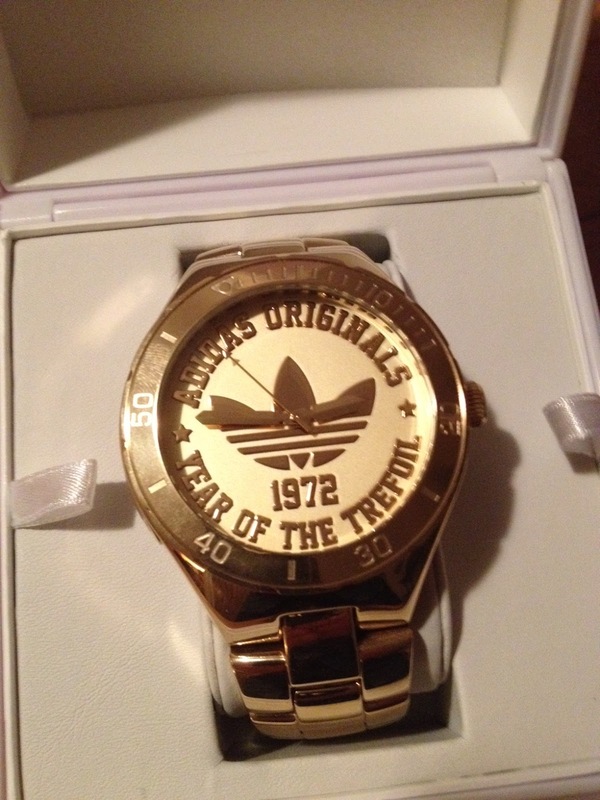 Commemorating the 40th Anniversary of the Trefoil, adidas originals introduced a limited-edition watch, which was limited to only 500 timepieces worldwide, with 50 in the UK. Each dial is hydraulically stamped to showcase the Trefoil, and the limited-edition numbering is displayed on a plaque mounted to the left side of the watch case. Wishing Team GB all the best of luck, and I hope you enjoy the games whilst I am on holiday in Sitges, Spain. 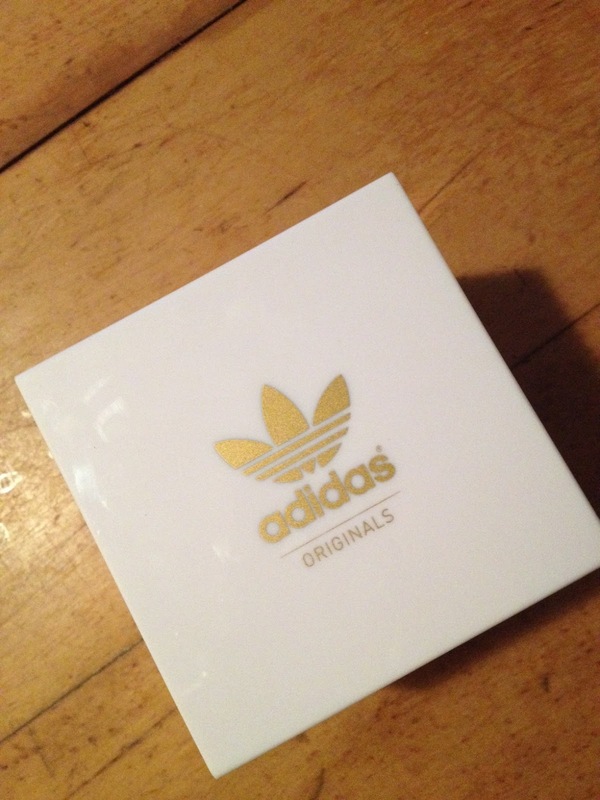 Going for gold with adidas originals, I hope our Olympians can do the same for the UK. 40 Years is a long time to stick to one logo but it is truly a testament to the value of brand recognition that they have decided to keep it for this long without feeling the need to change or modernize it.